Pioneers in the industry, we offer hino cylinder sleeve, cylinder sleeve and deutz air cooled block from India. 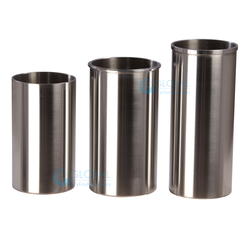 Ultra-modern infrastructure has helped us in presenting premium quality of Cylinder Sleeve. 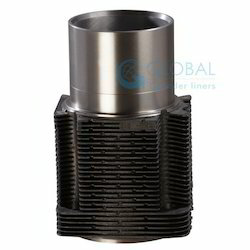 The automobile cylinder finds wide applications in diesel engines, tractor and automotive engines. 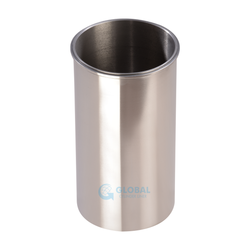 Fabricated by using latest machinery, the automobile cylinder sleeve is known for its dimensional accuracy and high strength.